'Nexus: 2036' takes place in the year 2036 and revolves around Jared Leto’s character, Niander Wallace. 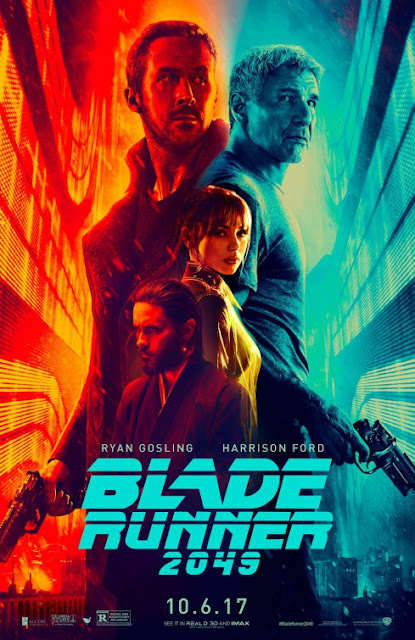 In this short, directed by Luke Scott (Morgan), Wallace introduces a new line of “perfected” replicants called the Nexus 9, seeking to get the prohibition on replicants repealed. This no doubt has serious ramifications that will be crucial to the plot of Blade Runner 2049. The film is scheduled to be released globally October 6, 2017.